Call Farley Malorrus for Readings, Lectures, Tutoring, Appearances, Media, or questions at 310- 415-9222, Visa/MC Accepted. 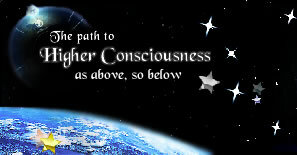 With your support, you help to keep higher consciousness radio alive. We can accept most forms of payment.